Walt Disney, the entertainment group, announced on Wednesday after the Wall Street close a major new shift in strategy to tackle the rising prominence of online streaming competitors such as Netflix and Amazon Prime. 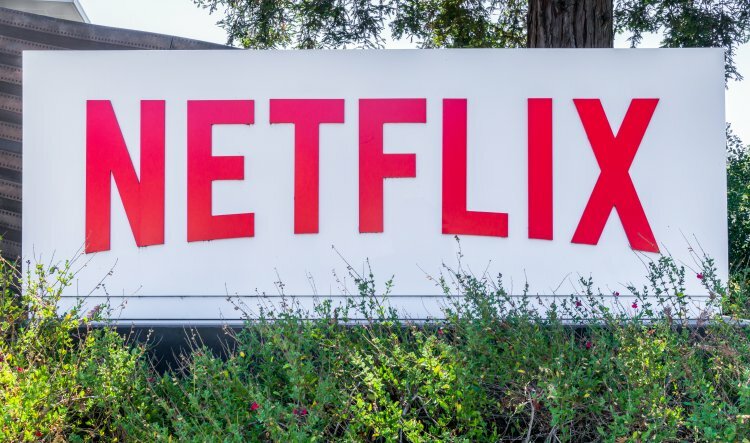 The company said it was ending its current online distribution deal with Netflix, and would launch two in-house streaming services covering sports and family movies. Bob Iger, chief executive, said in a press conference that Disney executives were backing the move in response to obvious industry trends. He said: "It has been clear to us for a while that the future of the industry will be forged by direct relationships between content creators and consumers." Disney's thrust into the online streaming market will depend on its successful acquisition of a majority share in BAMTech, in which it has already built a 33% stake. It is expected to pay a further $1.58bn to increase its holding in the online video provider to 75%. 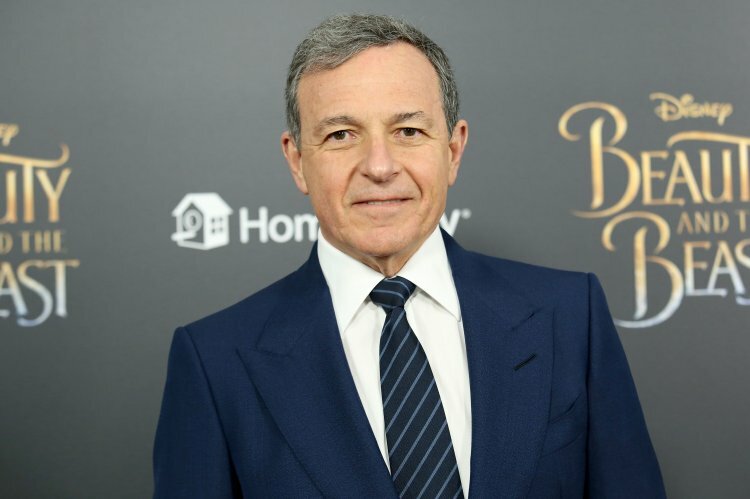 Iger said the move would give Disney immediate access to the technology and expertise needed to deliver a competitive "direct-to-customer experience". He added: "This ultimately gives us much greater control of our own destiny in a rapidly changing market." Set to debut in 2019, Walt Disney's streaming business will initially offer two services. An ESPN sports offering could be available next year and is likely to include about 10,000 events a year, including Major League Baseball, soccer and the National Hockey League, as well as college sports. And a Disney-branded service will include films from its own stable and Pixar Animation Studios, as well as television series. The streaming service announcement came as the company delivered a rather disappointing set of second-quarter results. Revenue in the April-June quarter eased to $14.24bn, down slightly from $14.28bn in the same period a year ago, but missing forecasts of a rise to $14.4bn. Net earnings fell to $2.37bn, or $1.51 a share, down from last year's $2.6bn, or $1.59 a share. The market had been expecting $1.55 a share. On a Dow Jones Industrial Average that finished 0.15% lower after 10-straight record closes, Disney shares ended the session 0.6% higher at $106.98. Netflix shares ended 1.6% lower at $178.36.